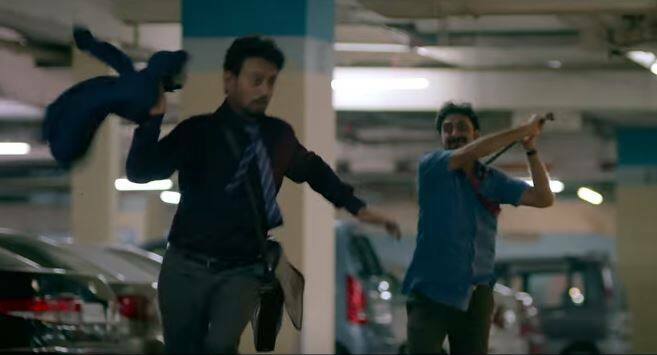 Watch: If You Like Dark Humour, You Would Love The Trailer Of Irrfan Khan's Blackmail! 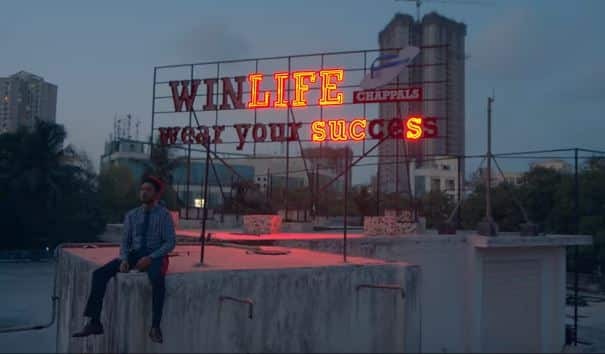 The Blackmail teaser had created quite a stir with a top naked Irrfan Khan running on the streets with a makeshift mask. And to make the audience a little more excited, the trailer is here! The Blackmail trailer is here, and with it, we can again expect a smart dark comedy film in Bollywood. The trailer at least looks promising. In the trailer, we see Irrfan's character catching his wife cheating on him red handed. But, the guy tries to play it smart and instead of catching them red-handed, he blackmails the two for an amount of 1 lakh. The fun doesn't end there. He even pays 90% of the money himself! And there begins the madcap comedy where the blackmailer is now blackmailed. In the trailer, we see a lot of chases, confrontations and blackmailing of course. There seems to be some bloodshed too. And with the last line in the trailer, we really do not know what's going to happen! 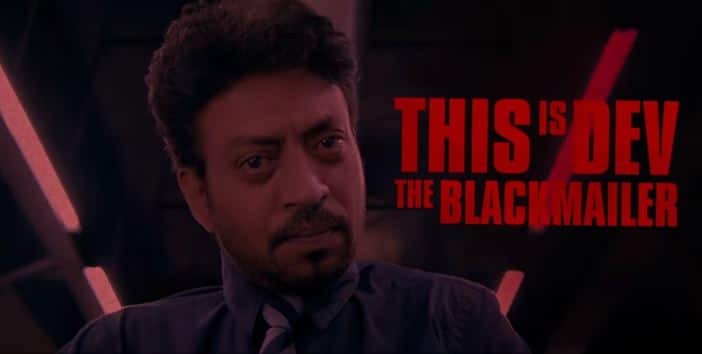 The film looks absolutely cut out for Irrfan Khan, and with his superb talent, he looks absolutely convincing as the blackmailer who is now being blackmailed. 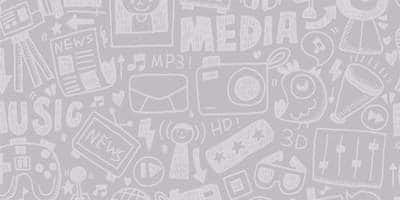 Kirti Kulhari will be seen as his wife, while Arunodoy will play her lover. The cast also has Divya Dutta and we missed Omi Vaidya in the trailer. Sukhbir Is Back With His Iconic "Oh Ho Ho Ho" Song In Hindi Medium! This Is The Most Accurate Review Of Hindi Medium You'll See On The Internet!